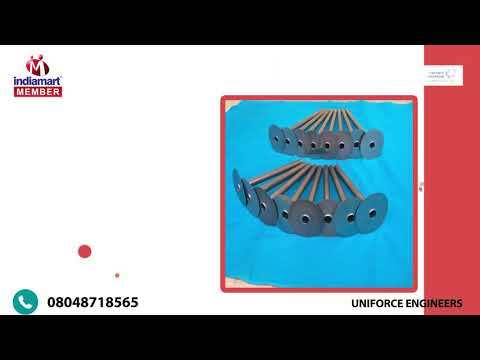 Established in the year 2005, Uniforce Engineers is a well-known name in the field of Reactive and Corrosion Resistant alloy fabrication for a decade now. Managed by a team of technocrats, Uniforce designs and manufactures Chemical Process Equipment for highly aggressive applications using Exotic Metals and High Performance Alloys. Our core business relies on expert design, high quality fabrication in accordance with international standards & competitive pricing."